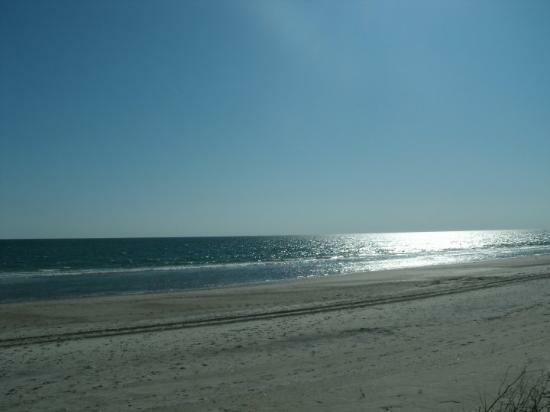 Track Out and Arrgh!! 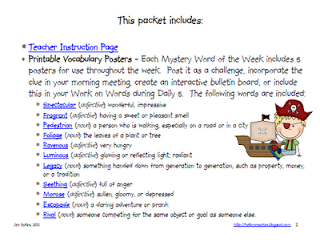 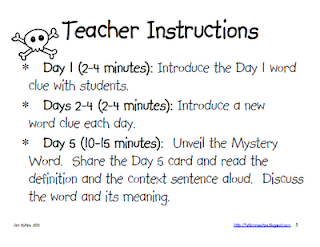 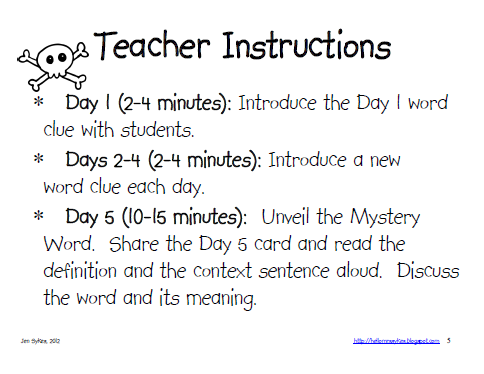 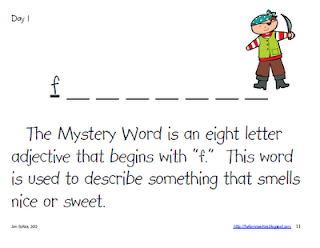 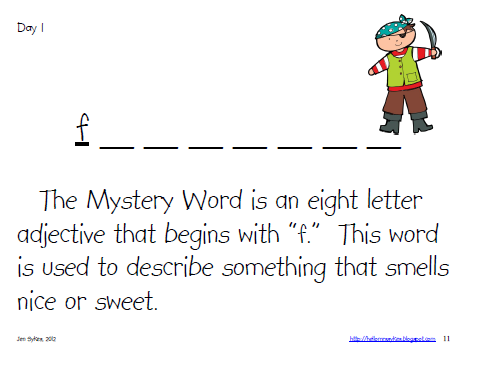 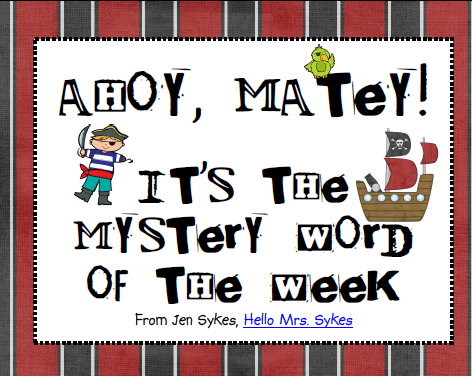 The Mystery Word of the Week!! 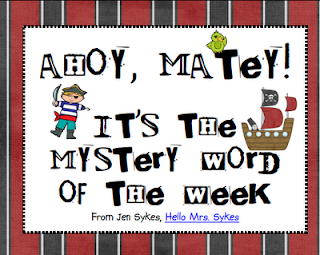 Click here for TpT, here for TN!